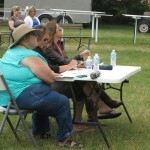 Stiff Competition at the Country Showdown at the Marquette Lower Harbor! 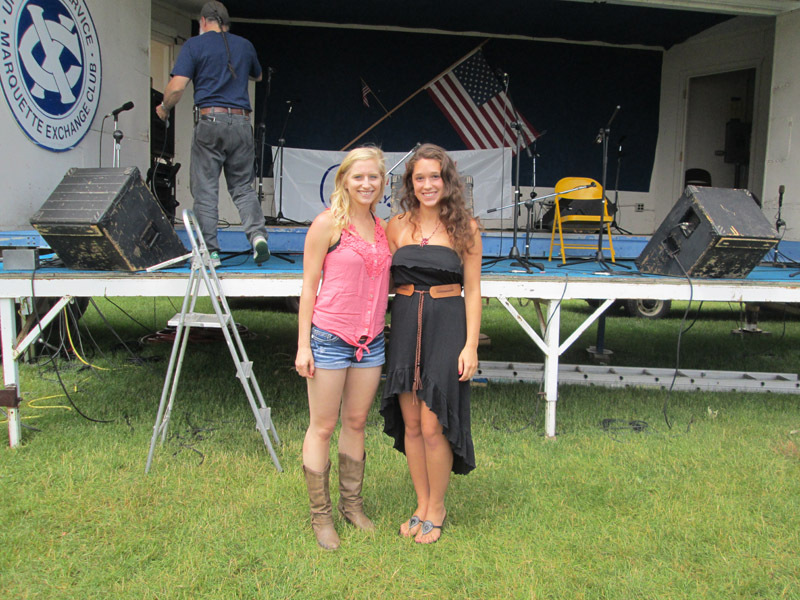 Haylie Richer and Briana Novak will be heading to the state finals. 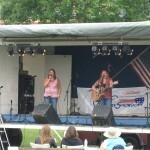 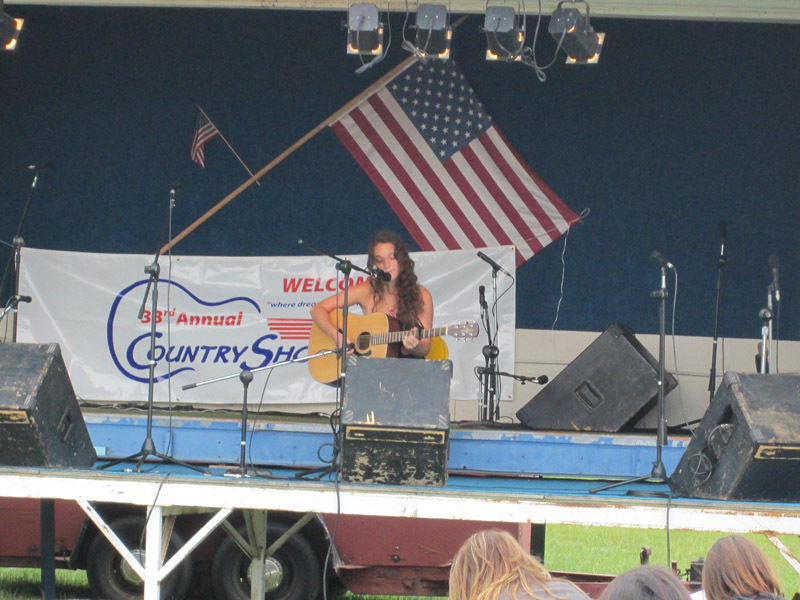 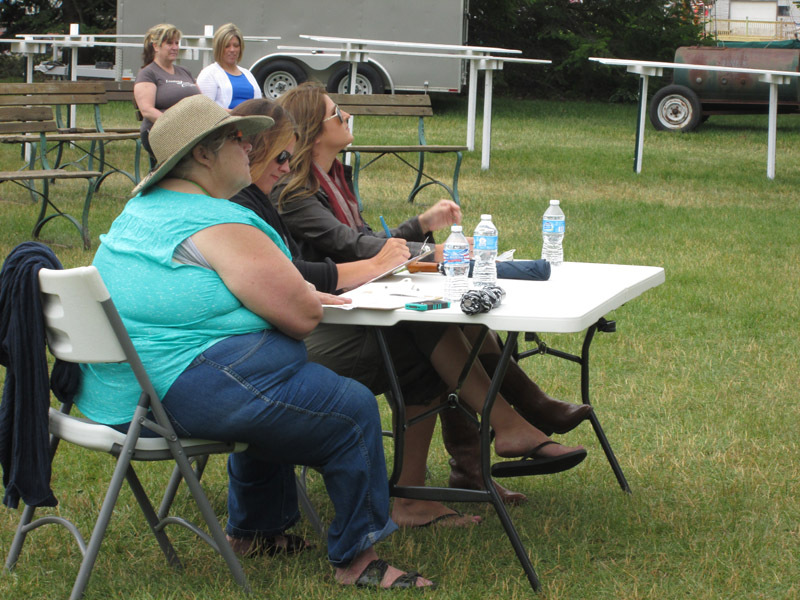 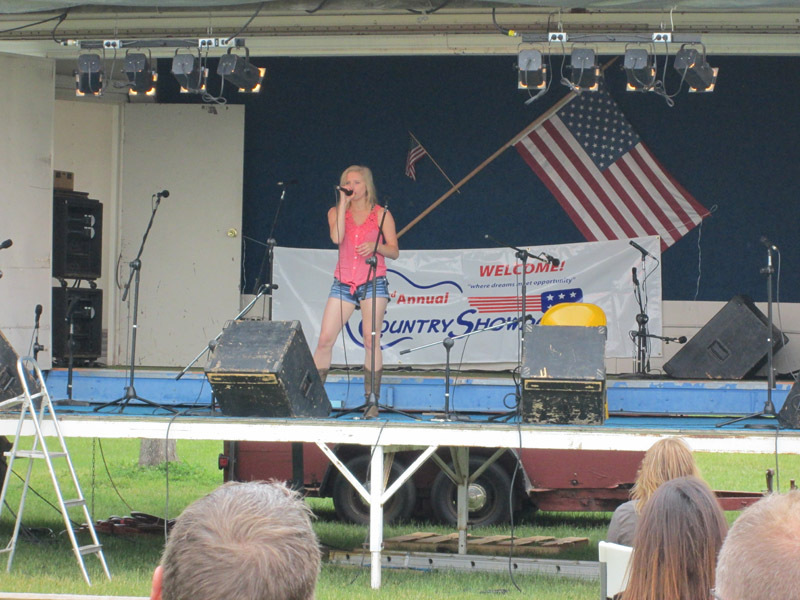 Marquette, MI – July 5, 2014 – Not one, but two Country Showdown finalists will head down to the State Finals in Traverse City on August 9, 2014 for a chance to win $1,000. 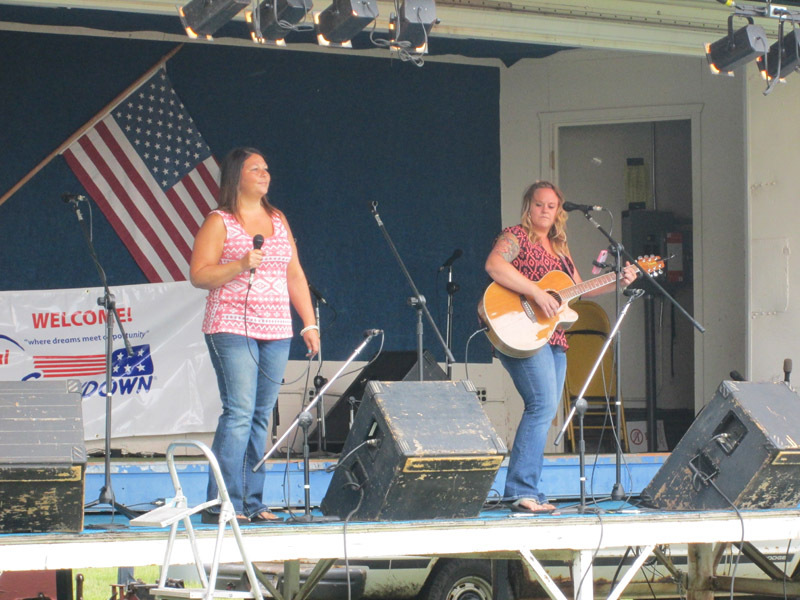 If they win, they advance on the Road to Stardom to the Country Showdown Regional Finals. 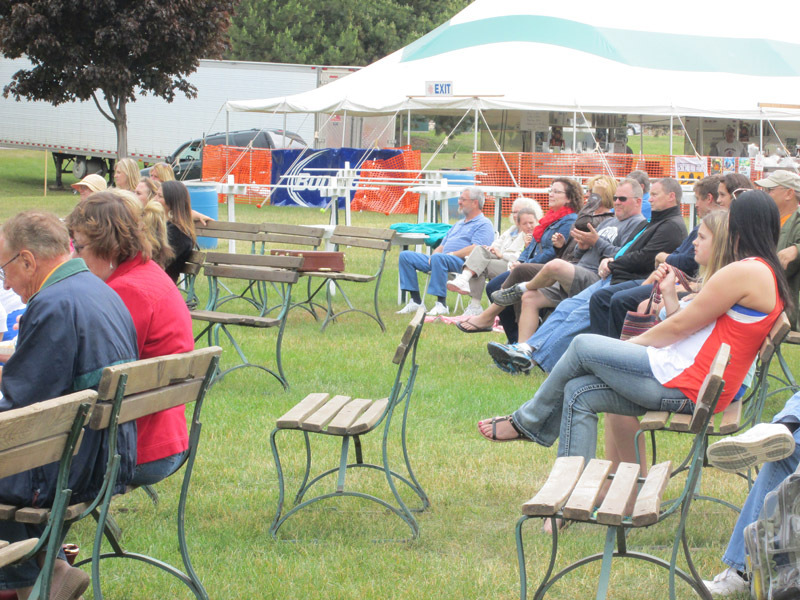 From there, it’s onto the National Finals where the winner walks away with $100,000! 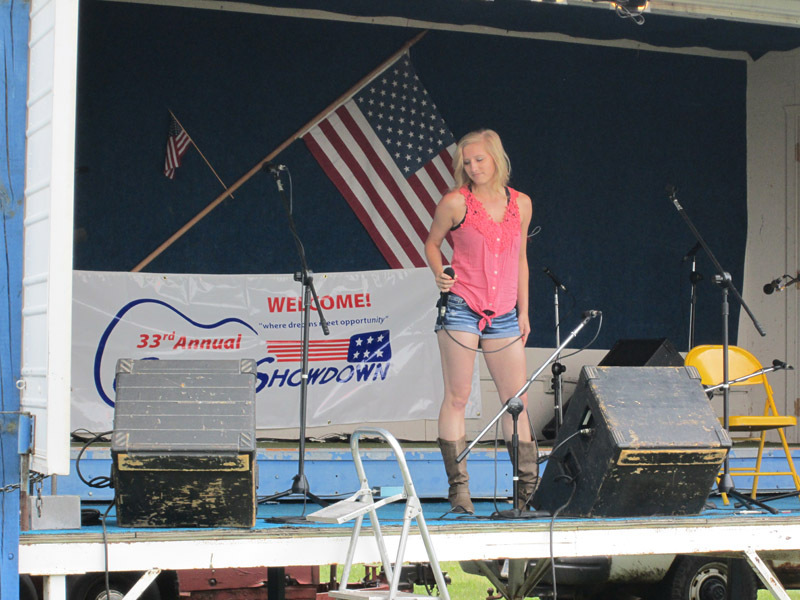 The first Showdown might be over, but don’t miss out on your shot at the prize! 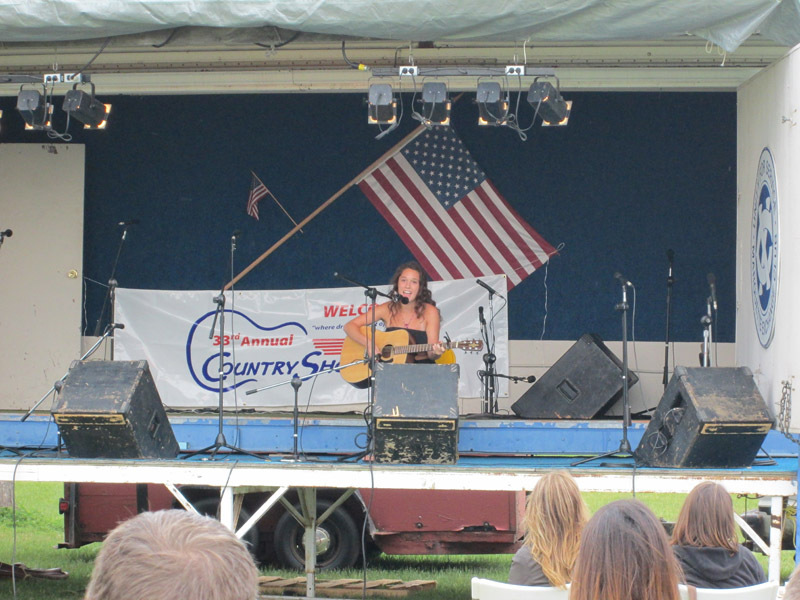 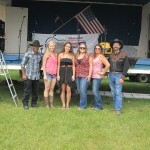 The next Country Showdown is on August 2nd at Lion’s Field in Marquette! 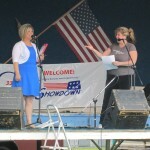 Call 362-WFXD for more information or to register. 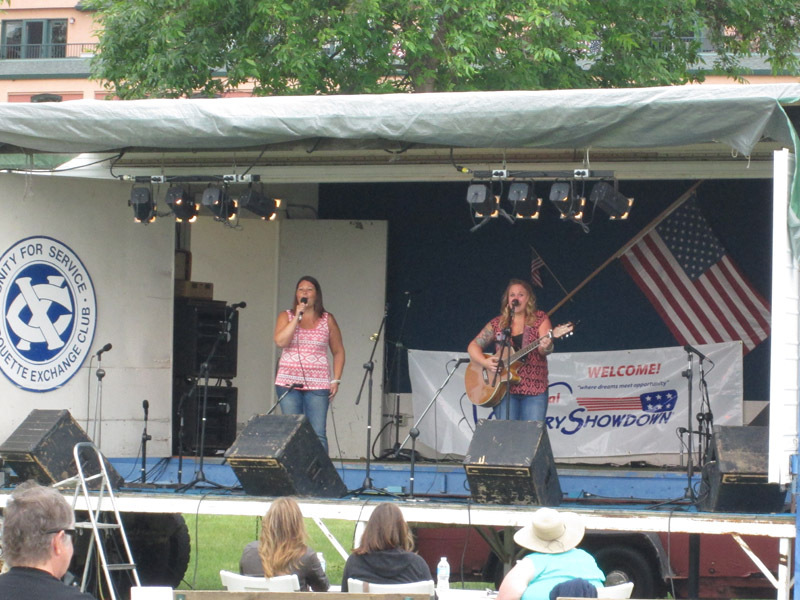 South Bound kicked off the showdown. 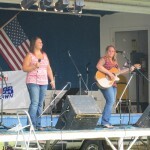 South Bound was the only duo to play in the showdown this year. 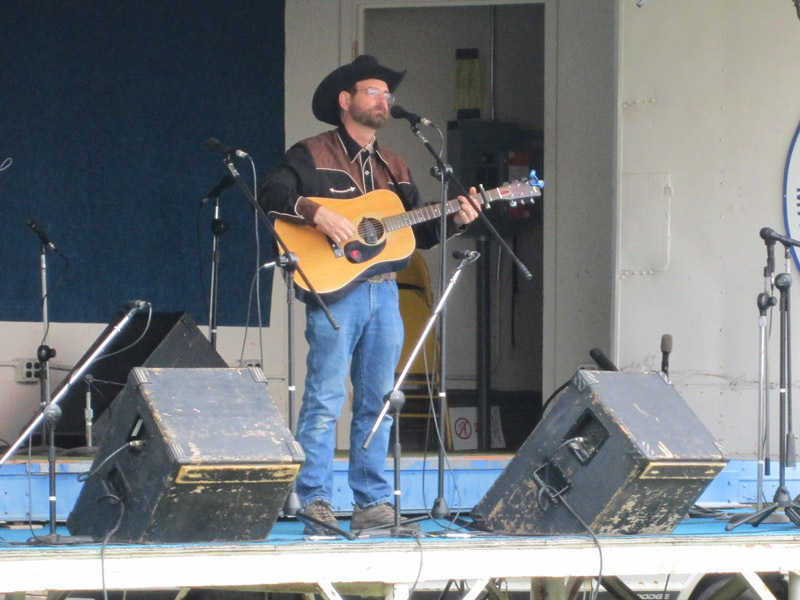 Next up was Max LeBeaud. 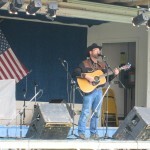 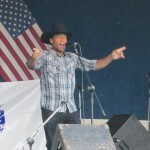 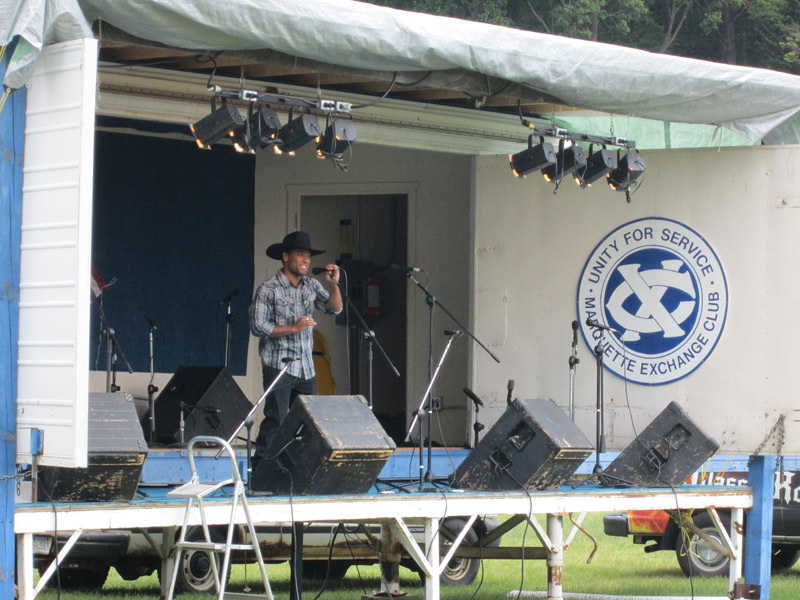 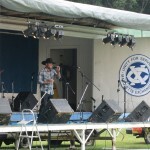 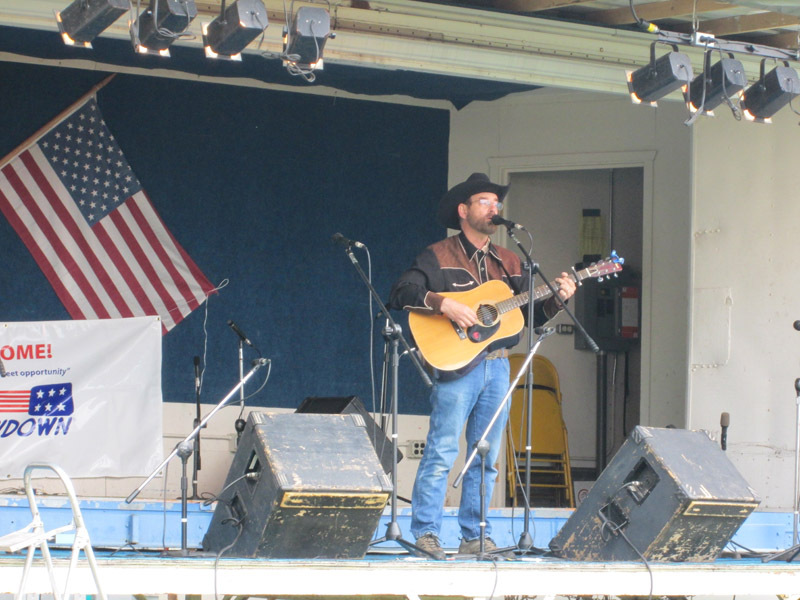 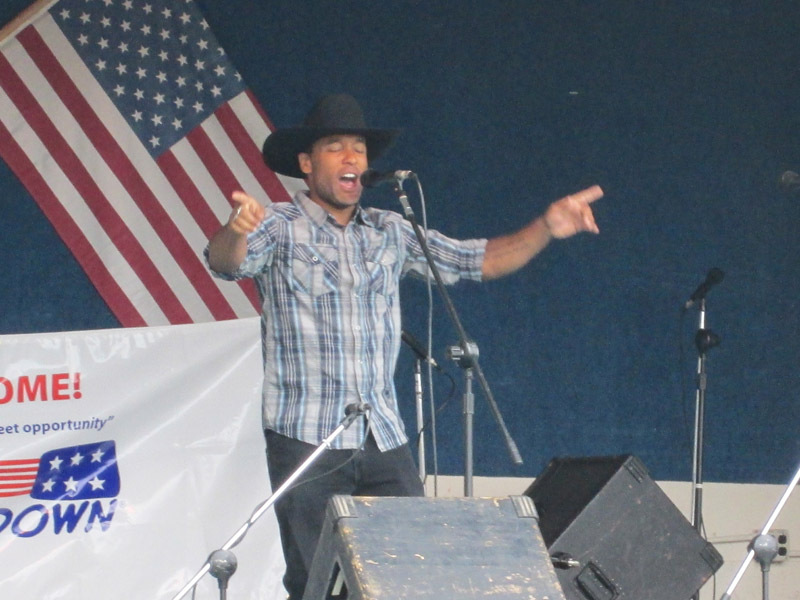 Taking the stage at the International Food Fest, Max LeBeaud competed at the Country Showdown. 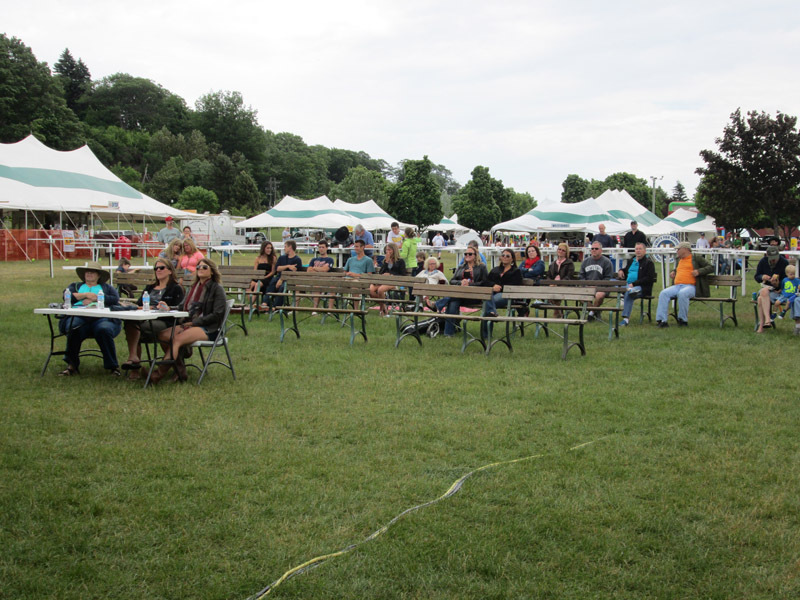 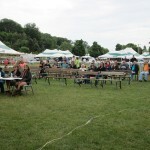 There was quite a crowd at Food Fest for the Country Showdown. 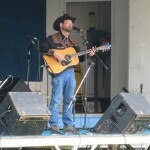 Mike Beauchamp Plays in the Country Showdown at Mattson Lower Harbor Park in Marquette. 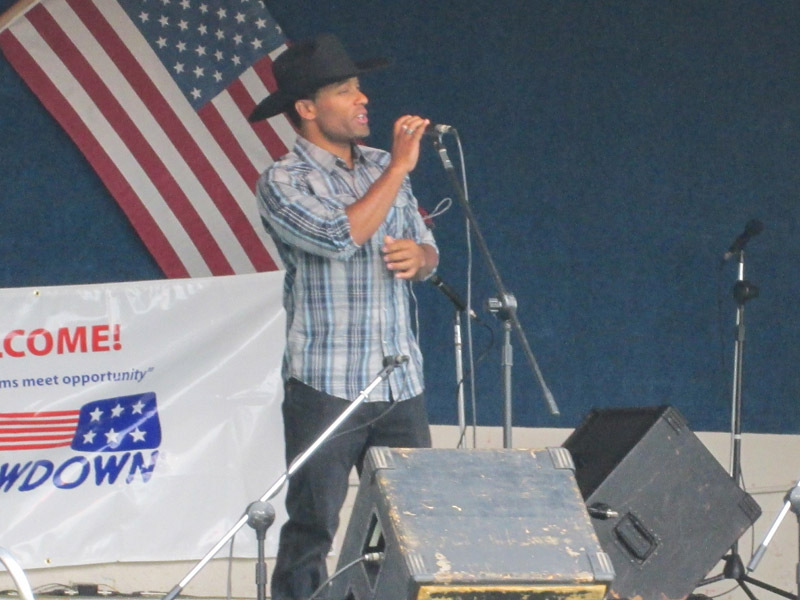 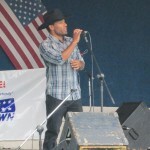 Competing in the Country Showdown at the International Food Fest, Mike Beauchamp sang for the judges. 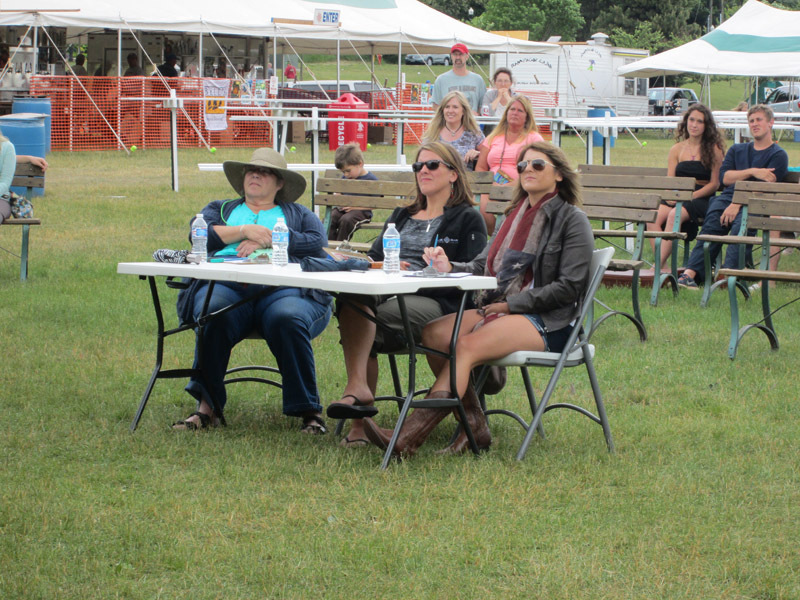 The audience listened intently to the talented artists on stage. 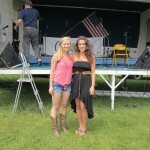 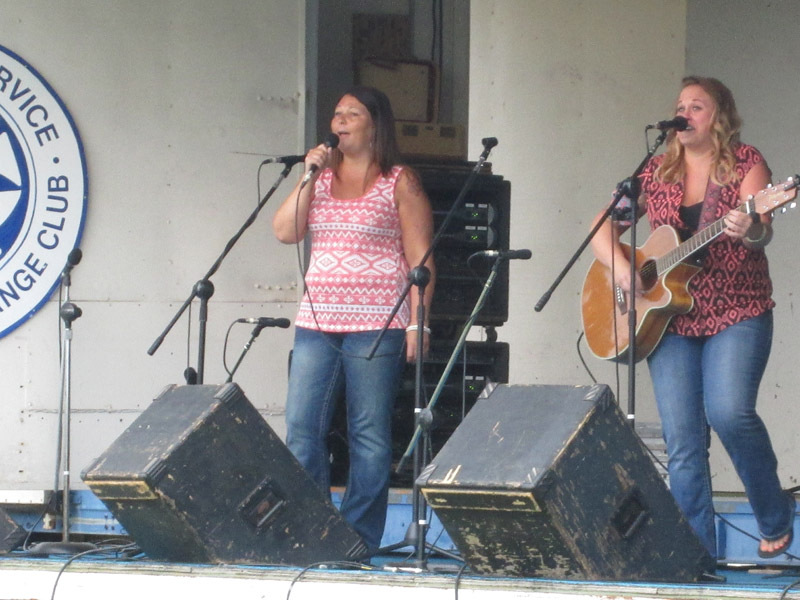 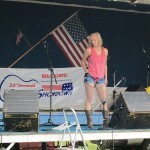 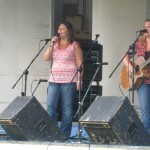 Haylie Richer sang at the Country Showdown in Mattson Lower Harbour. 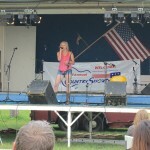 Haylie performed an origional song at the showdown. 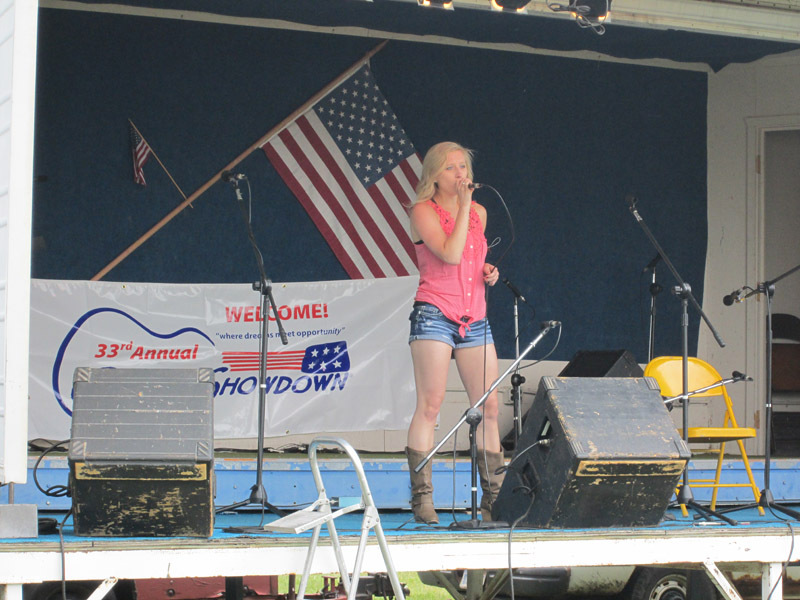 At Marquette's Mattson Lower Harbour, Haylie Richer performed for the Country Showdown. 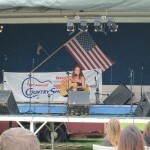 Briana took over the stage for the Country Showdown. 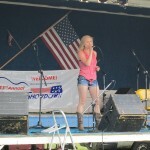 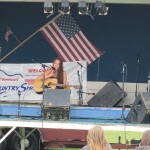 Briana Novak was the final competitor in the Country Showdown held on July 5th. 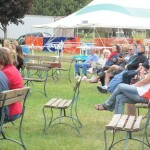 There was quite a crowd waiting for the results. 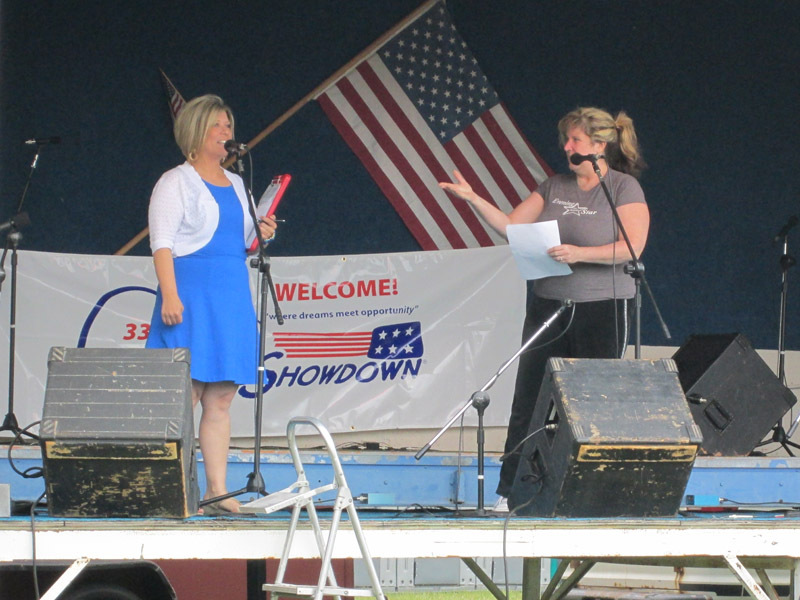 There was a tie! 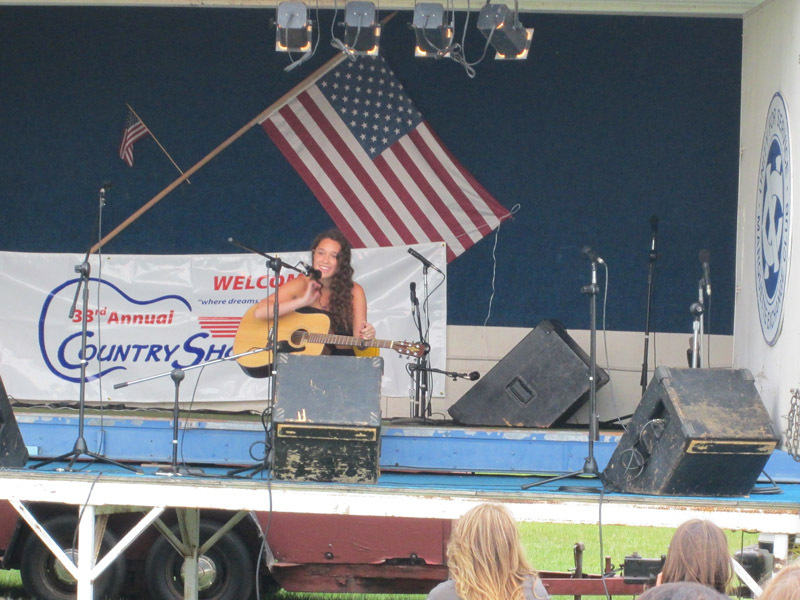 Haylie Richer and Briana Novak will both be heading down to the state finals. 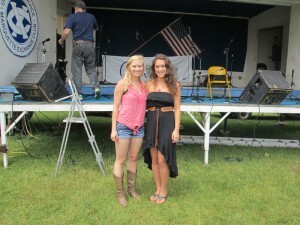 Haylie Richer and Briana Novak are the winners of the country showdown. 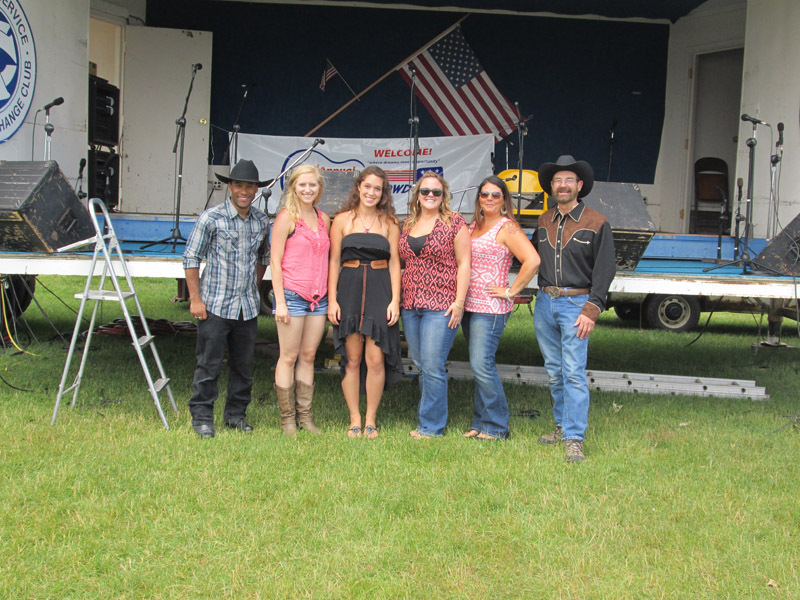 The competitiors at the first Country Showdown of 2014. 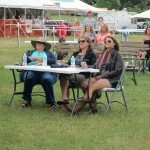 One Response to Stiff Competition at the Country Showdown at the Marquette Lower Harbor! 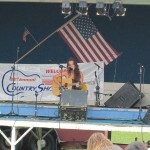 I would like to enter into the next Country Showdown competition. 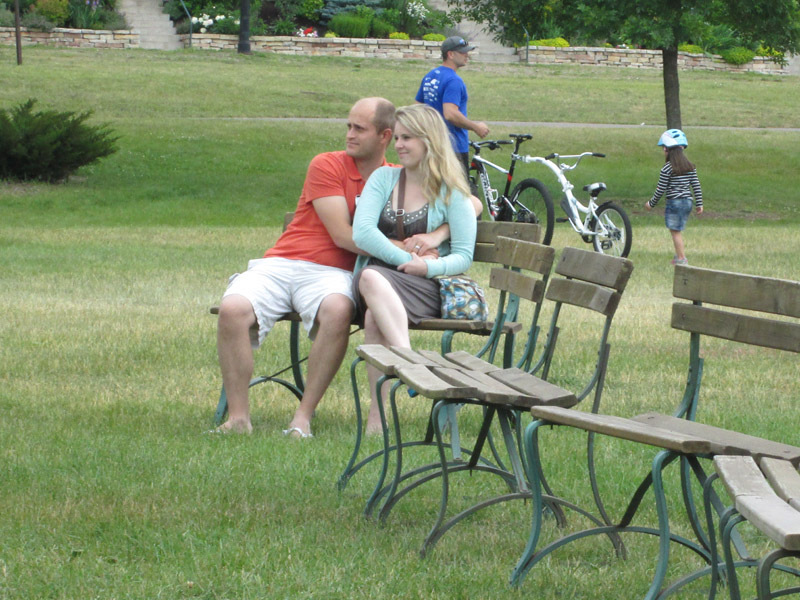 I was wondering if you could email me the next date and contact info to register.